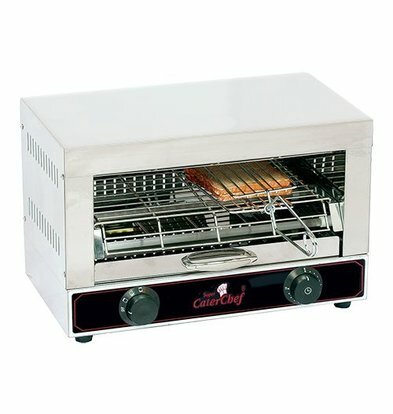 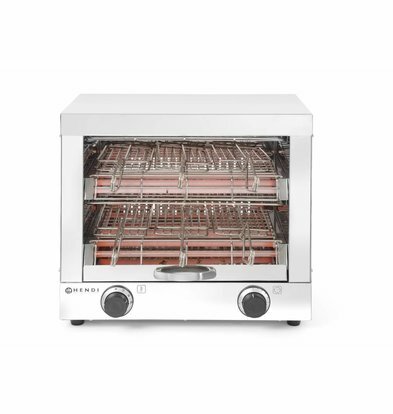 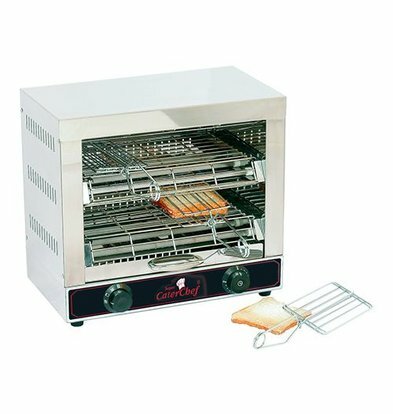 Whether you need a simple toaster, gratineeroven with ample capacity for your catering kitchen and a special walk-through oven for a higher frequency, toast taking has never been easier! 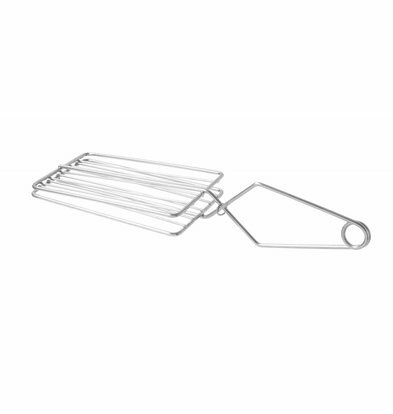 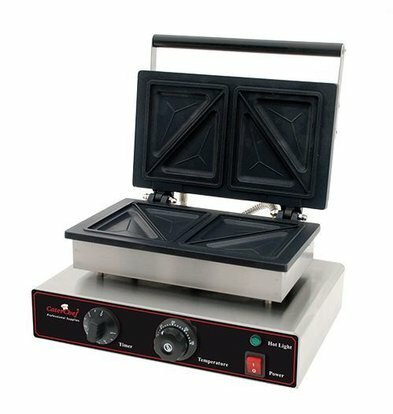 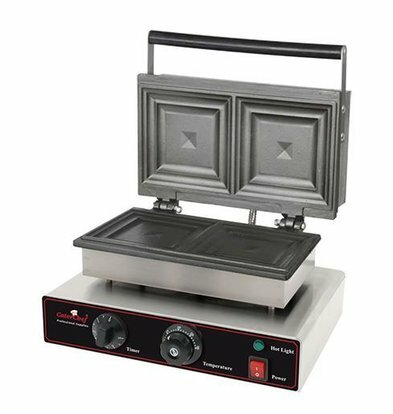 With the quality stoas ters and well-tested sandwich equipment XXLhoreca retrieve products in the home as best have come out of the test. Made of durable materials and rapidly comes with one year warranty. 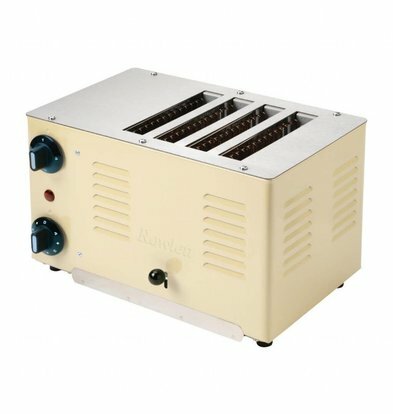 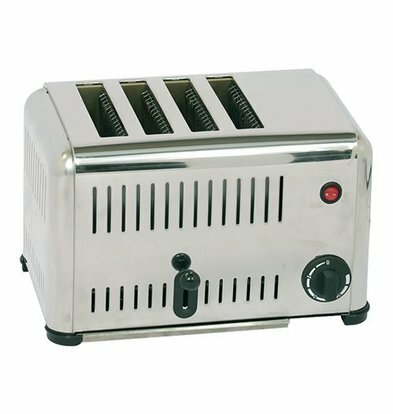 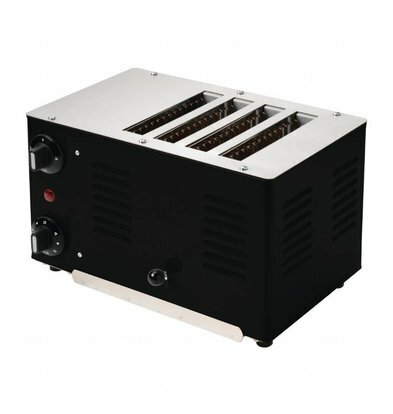 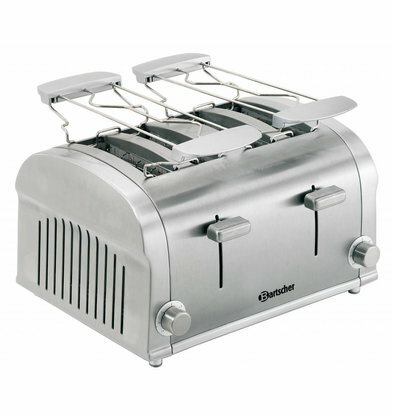 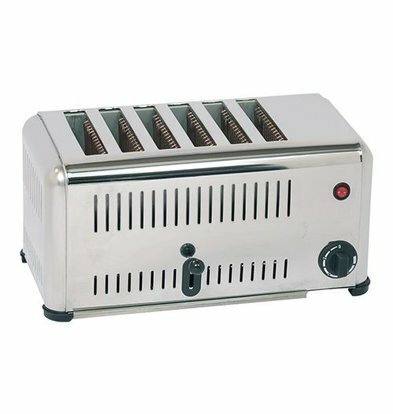 These are not inferior 'blokkertoasters' but toasters used in any professional catering environment. 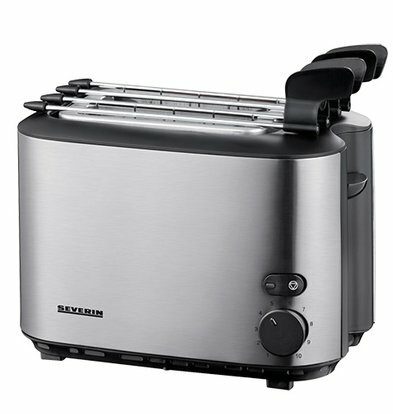 And therefore just a good alternative for consumers. 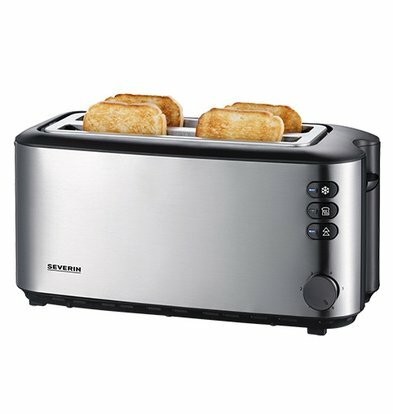 Cheap is always expensive purchase when it comes to toasters. 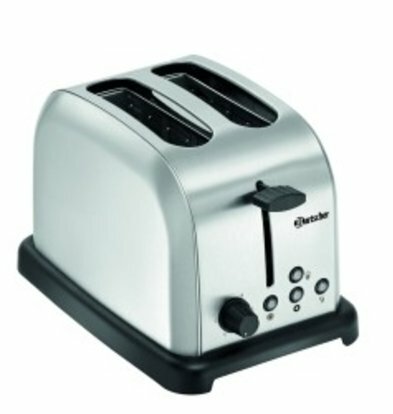 Do not be fobbed off with a product that works no longer good in six months or where the 'stop bleeding'. 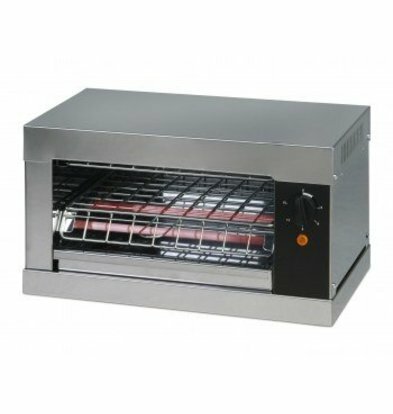 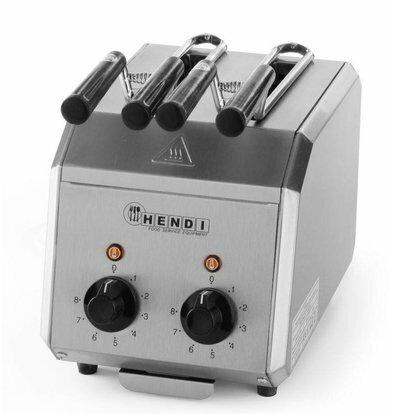 Watch the best brands and sandwich toasters equipment XXLhoreca! 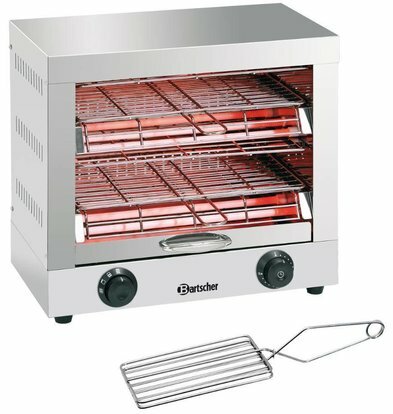 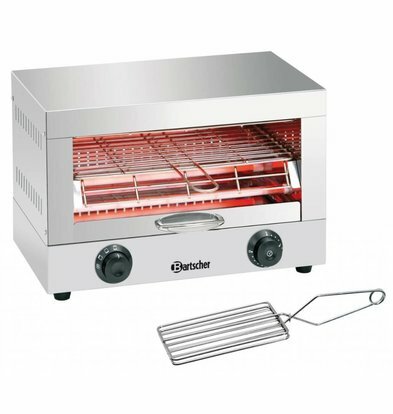 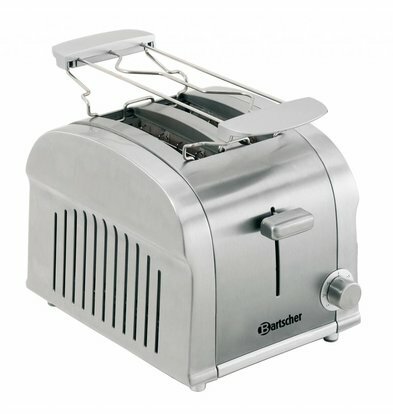 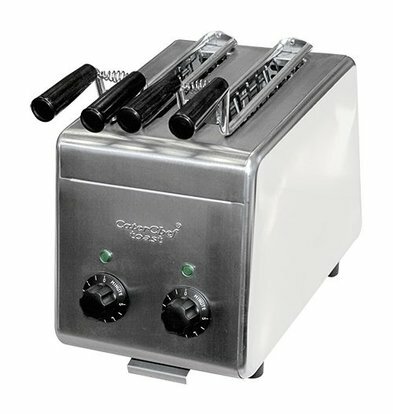 For easy carrying you opt for the 2 slices toaster from Bartscher, if you really want a professional to get started is a walk-through toaster Diamond an excellent and sustainable alternative. 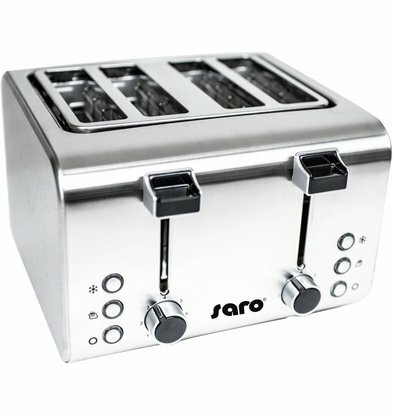 Order the right product for you to receive the item you ordered already within 48 hours. 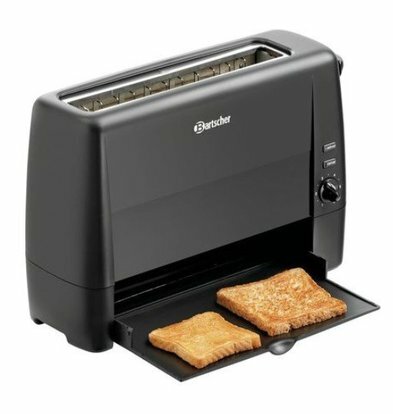 Ordering online has its advantages.